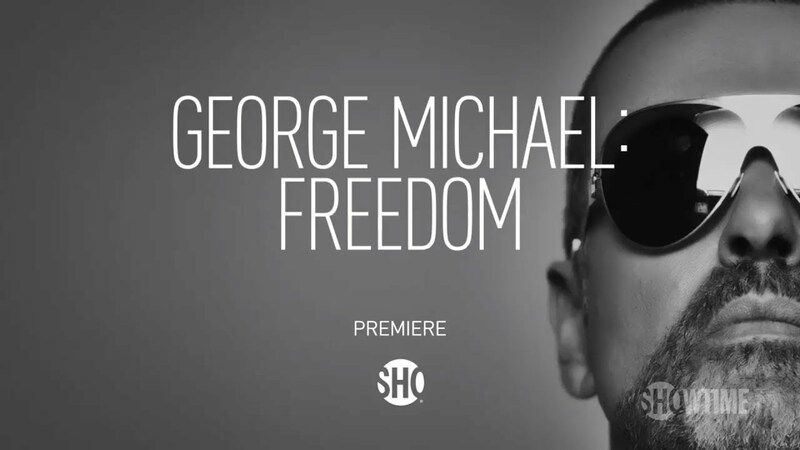 Earlier this week, theOUTfront posted about George Michael: Freedom premiering on Showtime. 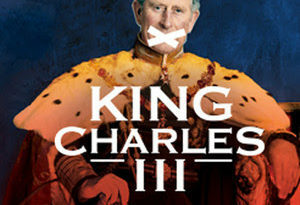 We are excited to UPDATE our original post with this ABCNews Nightline behind the scenes story about the much anticipated documentary! 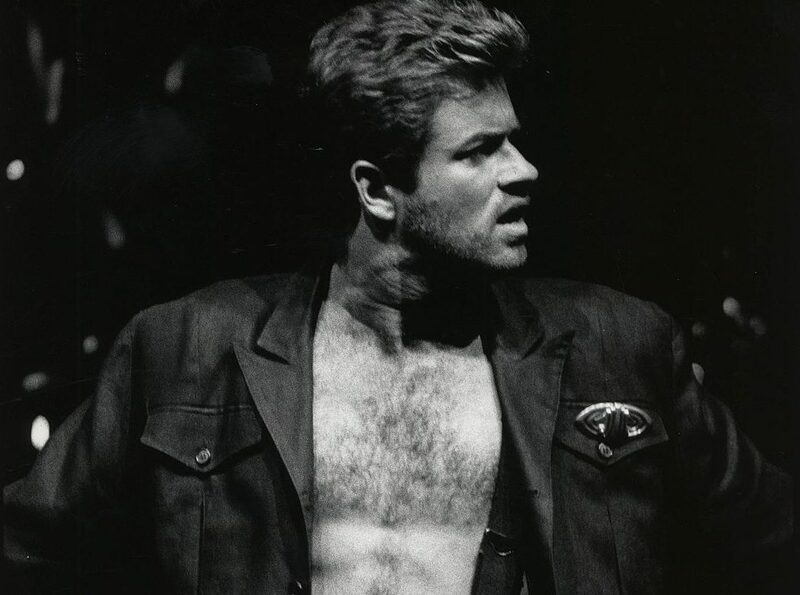 One of the worst Christmas mornings was waking up last year to the shocking news that George Michael had died suddenly at the age of 53. What we didn’t know then was the music superstar whose career spanned three decades and sold over 100M albums had behind a gift for us. 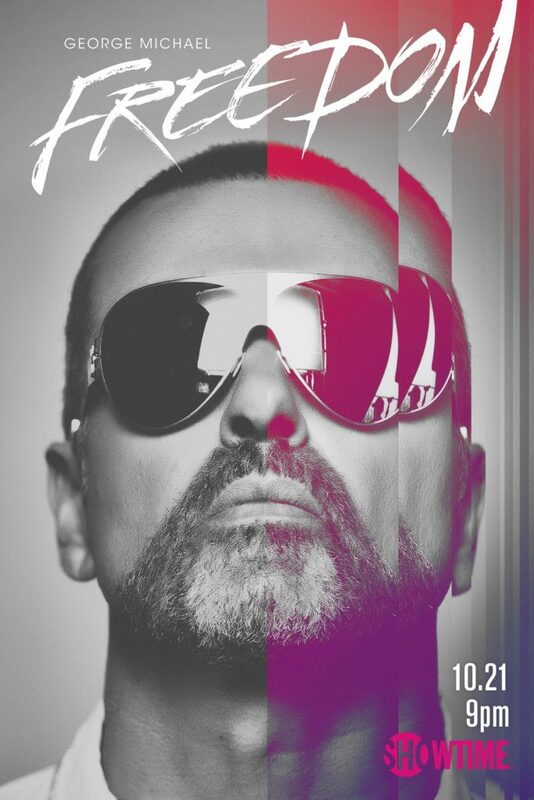 It was his final work, “George Michael: Freedom” a documentary about his life and work which he narrates and was greatly involved with the production of before his untimely death. 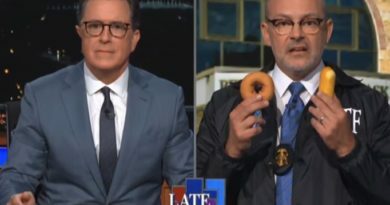 Good Morning America filed this report. 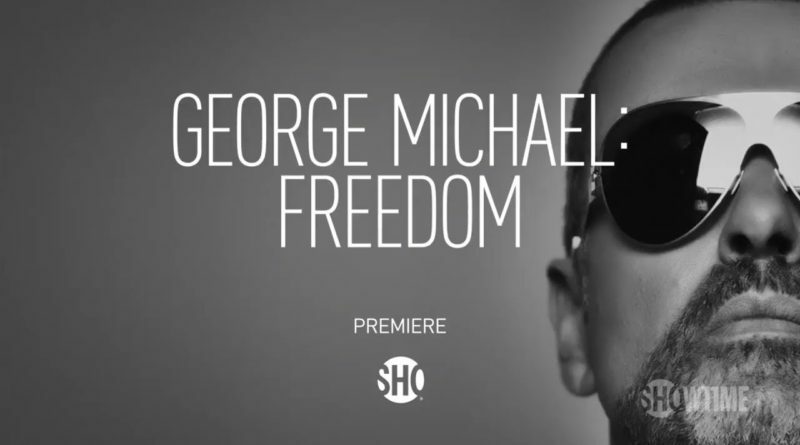 Less than ten months after his passing, Showtime will premier “George Michael: Freedom” this Saturday, October 21st at 9pm. Here’s the trailer.